SEO isn't about more traffic. It's about more leads. 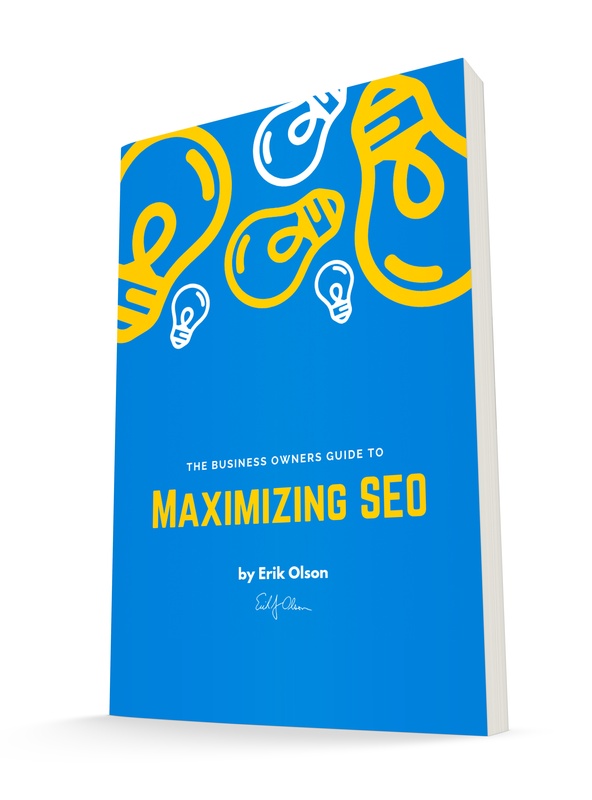 Our approach to SEO isn't about getting increases in generic traffic. It's about finding your ideal prospect, getting them to your page, and impressing them with your value. Our strategy is designed with revenue in mind. With 95% of search engine traffic coming from the first page of Google results, you are missing a ton of traffic and leads in your spot on the second page of results. 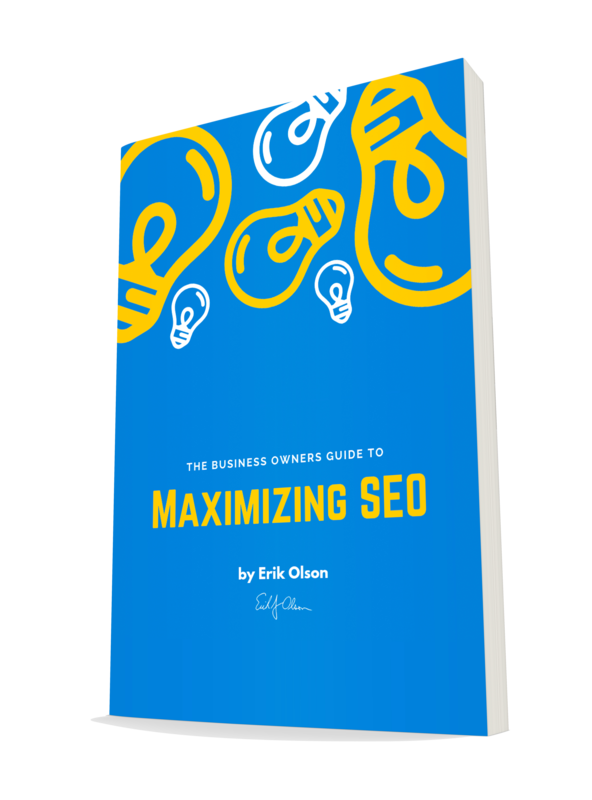 It's time for a change - it's time to implement the strategies in this eBook and begin maximizing your SEO results.